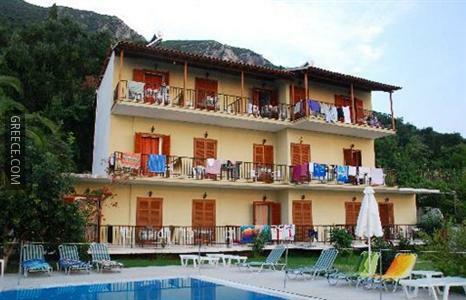 This pleasant property is ideally positioned in the centre of Benitses and offers free Wi-Fi and an outdoor pool. 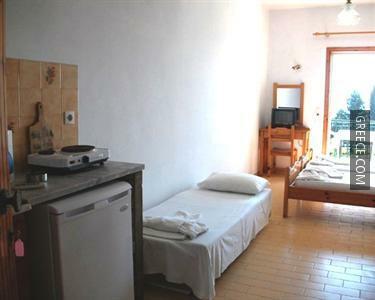 The Aronis Apartments has luggage storage, a playground and an express check-in and check-out feature. 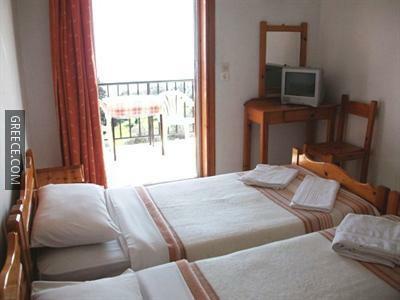 The property also provides a car rental desk, billiards and room service. 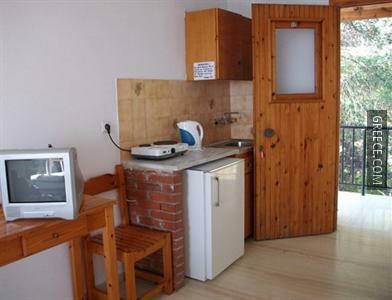 The apartments at the Aronis Apartments include a private bathroom, a refrigerator and a kitchenette. They all come with a TV. 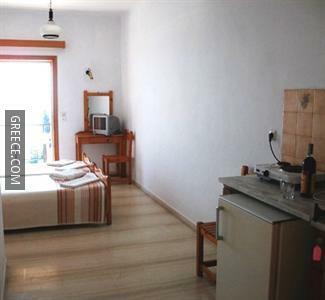 The Aronis Apartments's bar provides a relaxing setting for an evening drink. 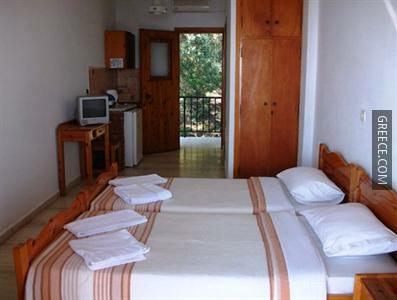 Corfu International Airport is less than a 20-minute drive from the Aronis Apartments. 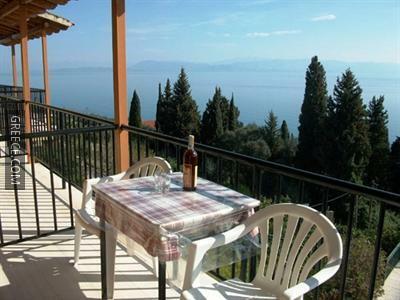 Guests can visit Corfu, located within an easy drive of the property.